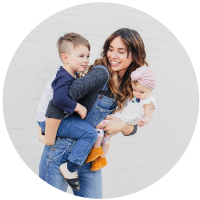 xo, mrs measom: Free people sandals on sale! Free people sandals on sale! 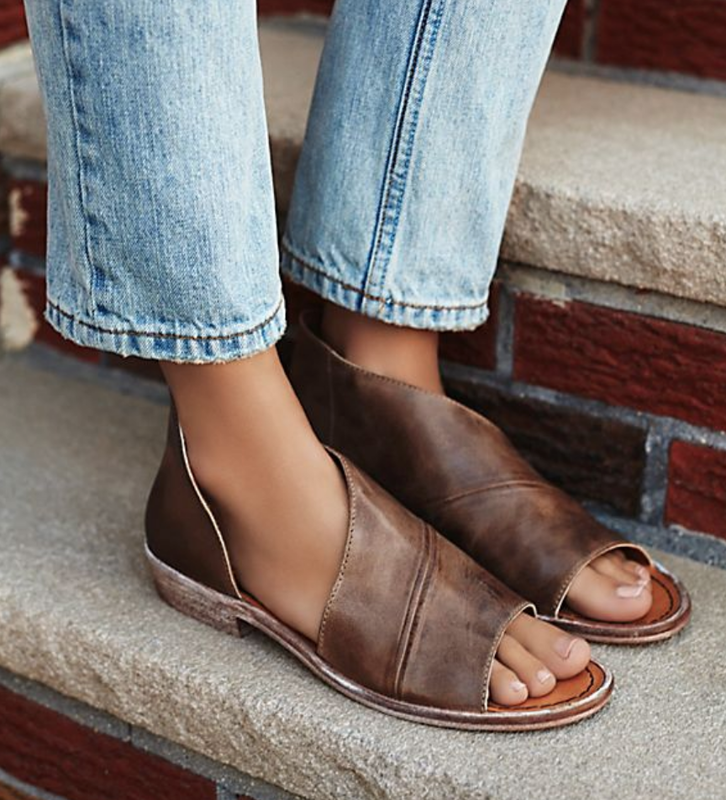 These Free People sandals are NEVER on sale...but I found them here for 25% off! Use the code "MEMORIAL" at checkout. SO many colors to pick from! Snag them while you can!